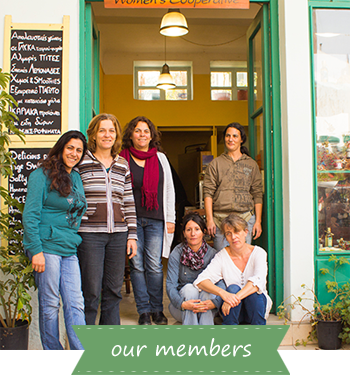 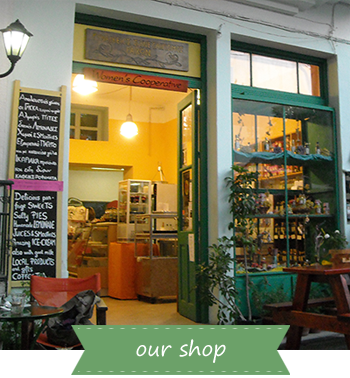 Welcome to the first Women’s Co-operative on the island of Ikaria. 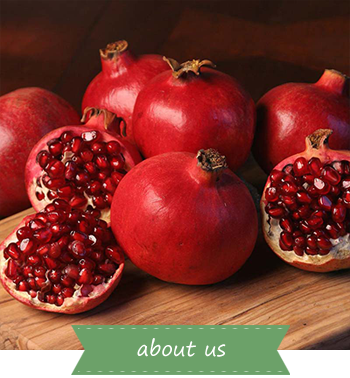 We offer products made with love and passion for all of you who are searching for traditional products from pure, raw ingredients. 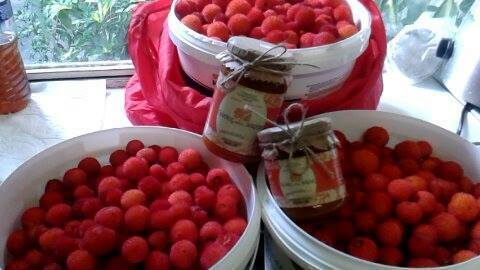 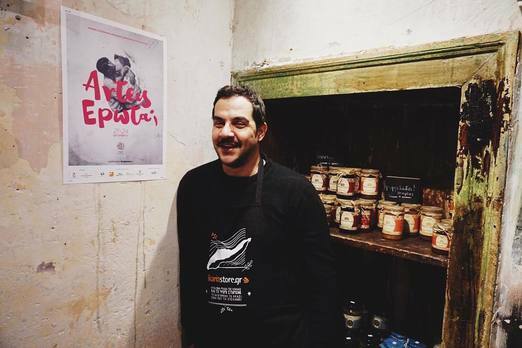 Thank you Konstantinos Vatougios, for bringing our products to Athens to be sold at the festival “Arteis Erota”. 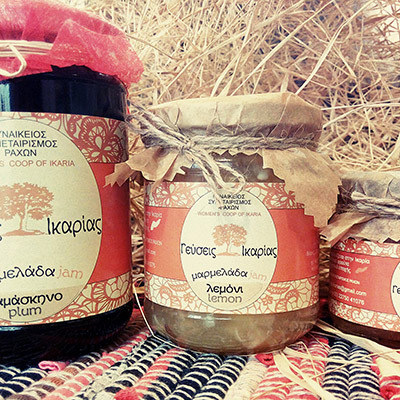 Congratulations for the success of the festival.